I finally get to share this bridal session with you all! I have been waiting since MAY!! Look at how beautiful Brittni is! We went to 3 locations in her small North Carolina town and we had so much help especially with that tractor! The benefit of a bridal session is being able to do a trial on your hair and make-up to really plan out for your big day! If you are interested in booking your bridal session message me so we can plan your session! 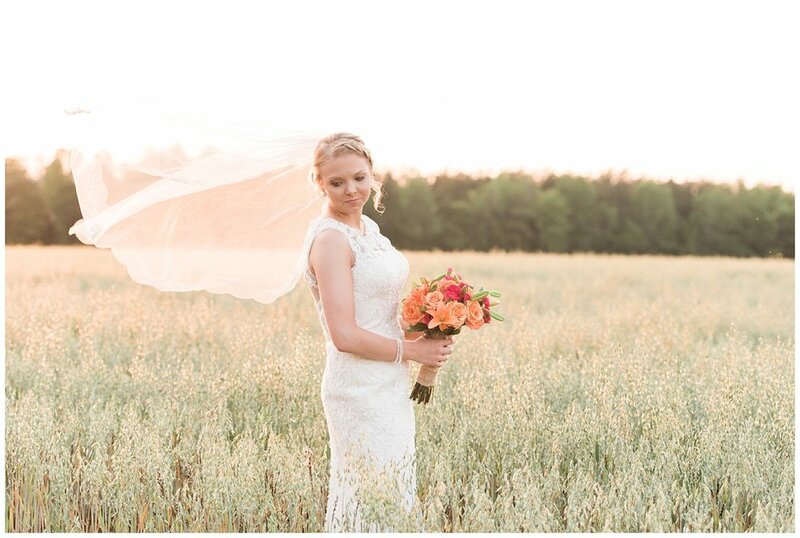 Albuquerque NM brides I have a special running for my wedding packages booked for 2016-2017!